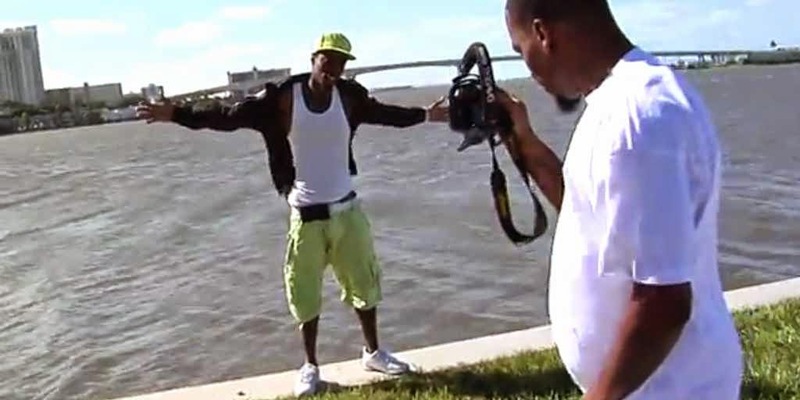 The grind of an up-and-coming rap artist often makes for great lyrics, but there’s really no way to make “I fell into Clearwater Harbor while posing for promotional images” sound compelling. Still, maybe this dude can get some viral traction out of his little mishap, which evidently resulted in cuts to his hands and leg from a bed of oysters, surely the most gangsta bivalves. We really hope he samples “Wind Beneath My Wings” at some point.